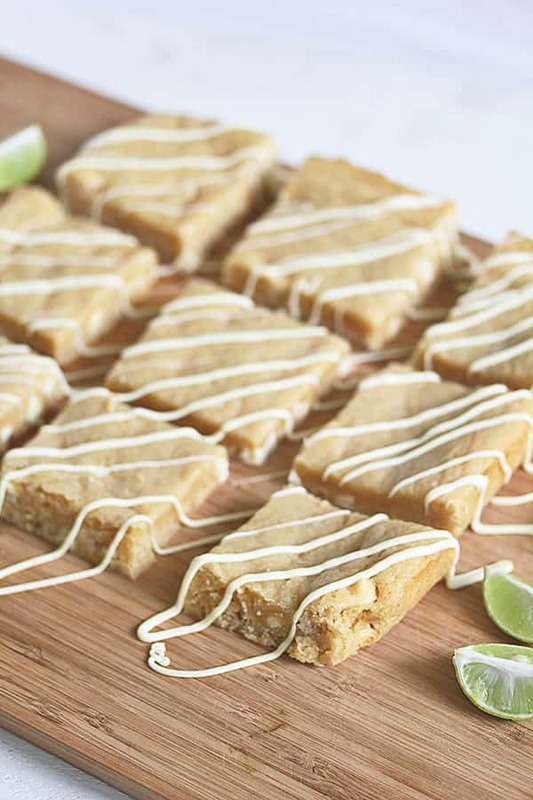 Blondies get the tropical treatment with key lime zest and a white chocolate drizzle. These are SO good! This time of year, I am so tired of all things winter. Bring on the spring! Problem is, in Calgary spring has a bit of a multiple personality disorder. This week we’ve had warm, sunny days, and then wham! Dump of snow. Fact: April brings at least one foot-tall dump of snow. We don’t really do the ‘April showers’ thing here. ‘April flurries’ is more like it. Err…yes, we are still in March. I am getting ahead of myself here. 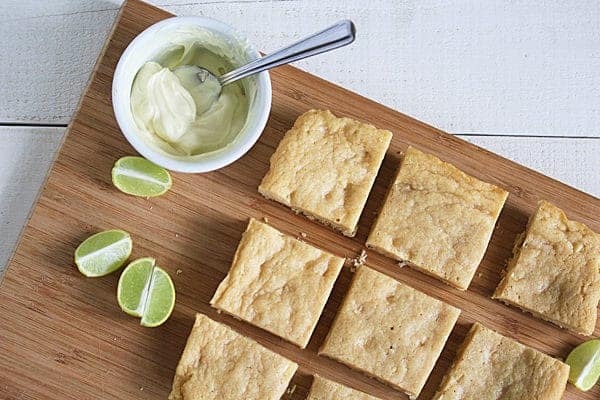 I know we have a lot of snowy/cold days ahead of us still but my mind can’t help but think of fun, summery recipes…like these key lime & white chocolate blondies! So next, I omitted all baking powder & baking soda (after taking note that some blondie recipes don’t use these leaveners at all). The result was a pretty dense blondie. A little too dense for me. Finally, I added back a teensy 1/2 teaspoon of baking powder and found my perfect balance between sinky and dense blondies. Yay! 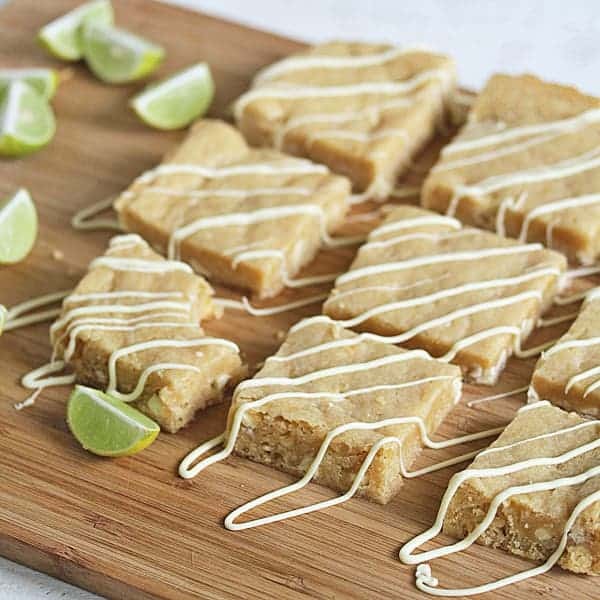 These blondies have some zip from the tart key lime zest and juice, which in combination with sweet white chocolate and brown sugar is just heavenly. 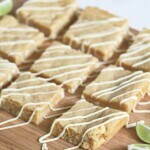 I really like key lime and white chocolate (see my key lime cupcakes with white chocolate frosting and salted pistachios here), but really never thought that key lime and brown sugar/buttery blondie flavors would be such a good match…well, they are! 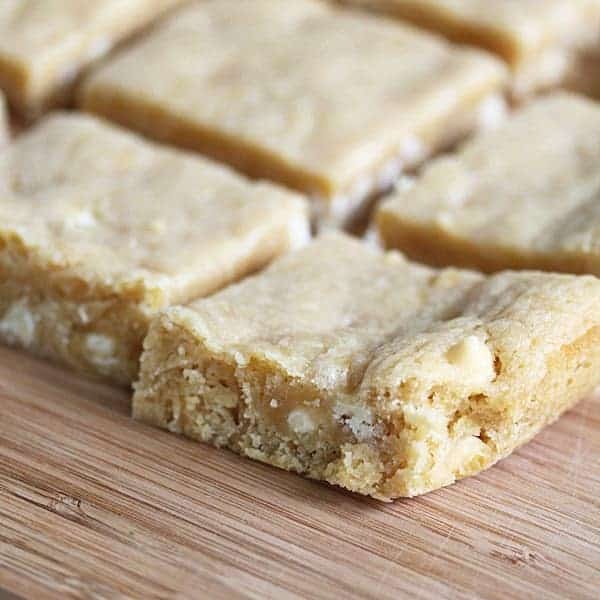 The best thing about these blondies is how easy they are to make: the batter comes together in about 10-15 minutes, and you can mix everything by hand! Bake for 20-25 minutes, and there you are *! 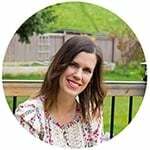 I can honestly say that this recipe is naptime-friendly. Which is pretty much essential criteria for me these days! (* If you wish, you can wait for them to cool and drizzle with melted chocolate, but it’s totally optional and more for appearance than flavor). 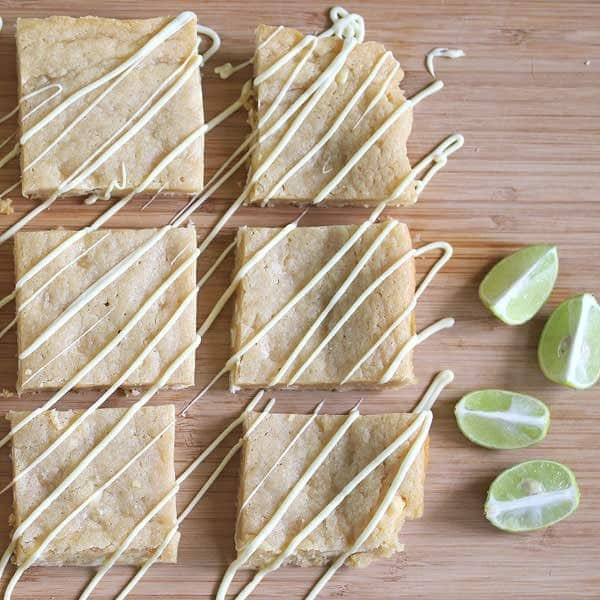 In a medium bowl combine flour, baking powder, salt and key lime zest. Melt butter, transfer to a large bowl. Add brown sugar and mix until there are no lumps. Allow to cool slightly. 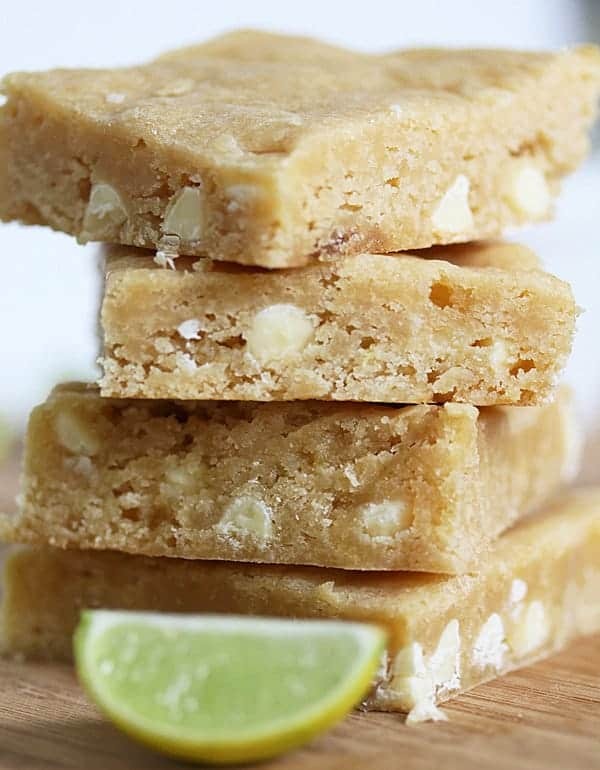 Mix in egg, vanilla and lime juice, then add dry ingredients. Stir until just combined, then fold in white chocolate chips. Line a 8X8 metal pan with aluminum foil; grease with spray oil. Transfer batter into pan; bake for 15-20 minutes, until edges brown and begin to pull away from foil and a toothpick comes out clean. Allow to cool before cutting into squares. * To avoid 'sinkage', it is important to use a metal pan. If you must use a glass pan, be sure to line it with foil, and increase the baking time by approximately 5 minutes.